This room is called the Peter Larkin Hall named after a previous incumbent of the church. Peter Larkin was instrumental in seeing through the development of the new Church Centre, now in its 29th year. 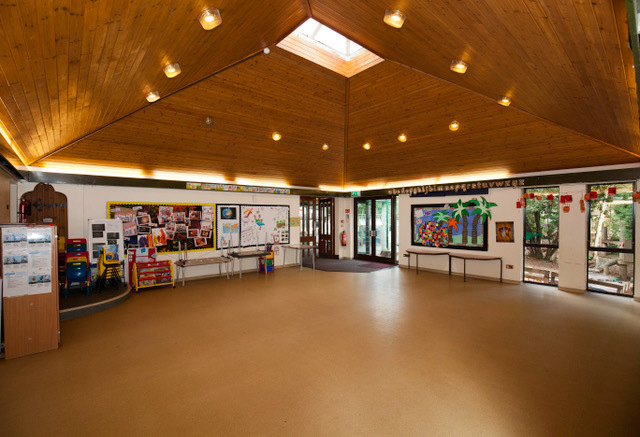 This room, or hall, is well used, especially by our local primary school for assemblies and indoor sporting events and by community groups for dancing, singing, large meetings, Christmas fayres etc. The hall has a wooden floor, a large, separate kitchen as well as tables and chairs. There is a pull down screen measuring 2.4M X 1.65M, a ceiling mounted projector and there is Wi-Fi connection. This room is dedicated to Mary Alexander, whose bequest made it possible for the Centre to be built. This room is carpeted creating a comfortable lounge with easy chairs. There is a small kitchen area with an urn, kettle and crockery. There is a TV, video and CD unit, a pull down screen and a piano available for use. Wi-Fi connection available. Four tables and chairs are also available. 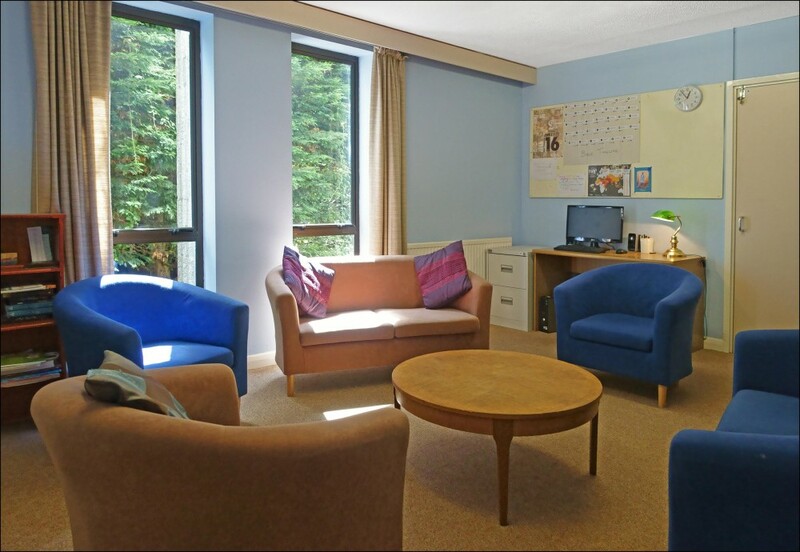 This is an informal lounge type room with sofas, often used as a base for our youth worker. 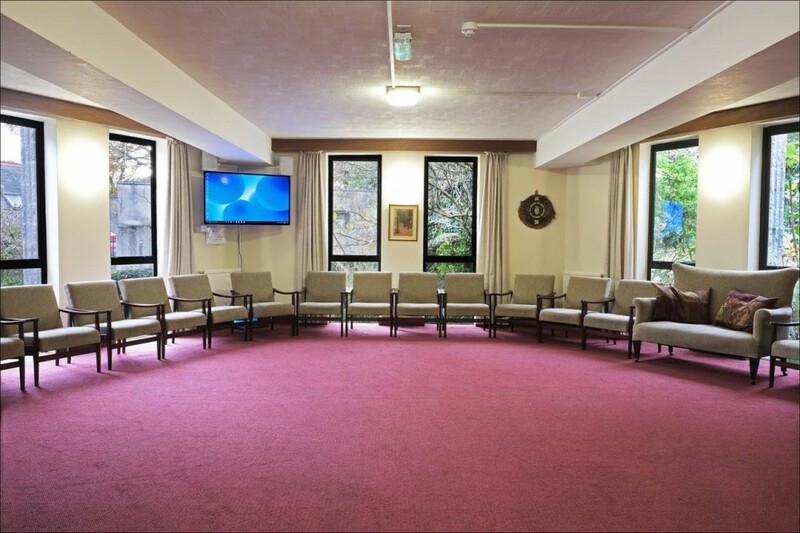 A quiet room for small groups and counselling. Wi-Fi connection available. This excellent room was built with youth in mind. Currently used during term time for the St Matthias Pre School. It has lino flooring, separate toilet facilities and a small kitchen area consisting of a microwave, kettle and sink. (There is no crockery supplied in this room.) This room is regularly used by fitness groups and for children’s birthday parties.